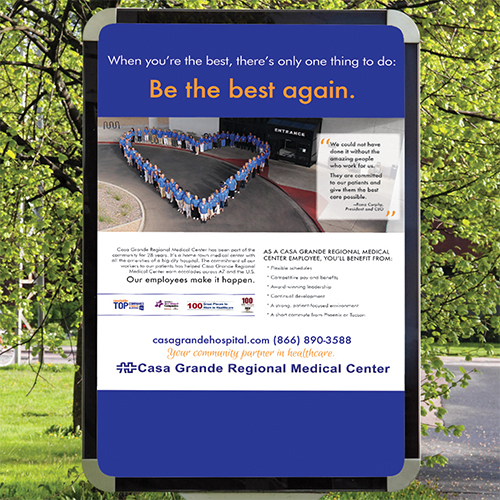 Casa Grande Regional Medical Center is a community hospital serving the residents of Pinal County, Arizona. 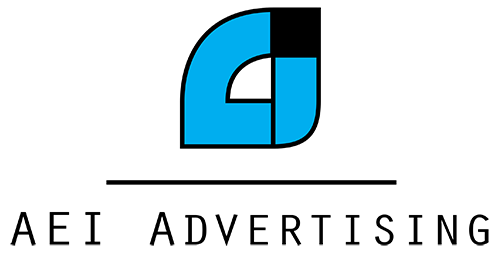 The rural area hospital sought the services of AEI Advertising to oversee employee recruitment efforts, including employment branding and advertising. 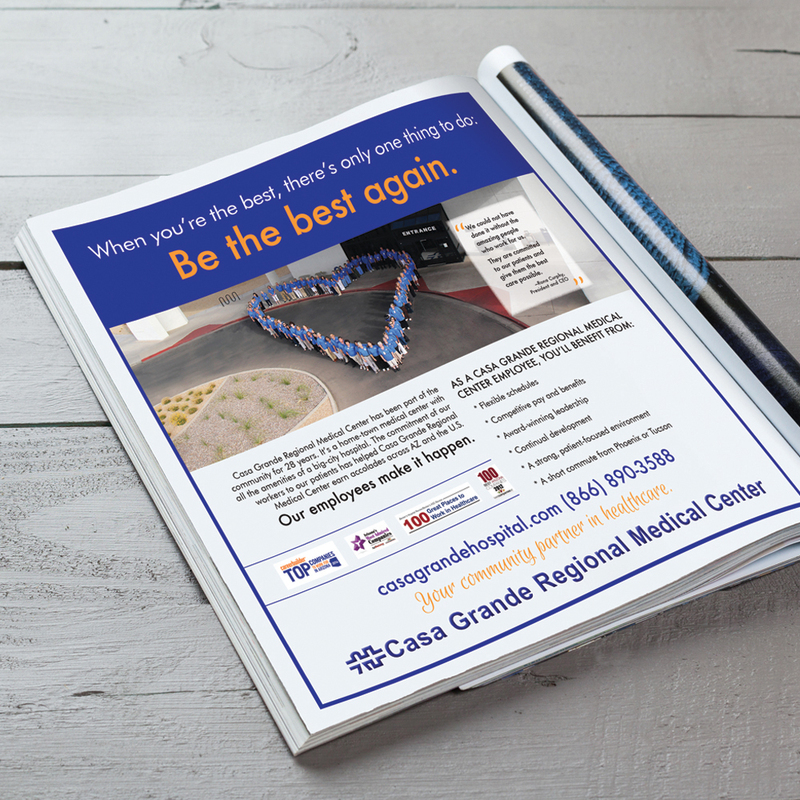 The hospital’s goal was twofold – to enhance its brand and corporate culture as an employer that truly cares about employees and to attract qualified candidates to historically very hard-to-recruit positions in nursing and health care. As a rural area hospital, reaching qualified candidates was uniquely challenging, so part of AEI Advertising’s effort was to identify best practices and new ways to reach the talent pool. The AEI team went to work producing strategic messaging and compelling graphics. 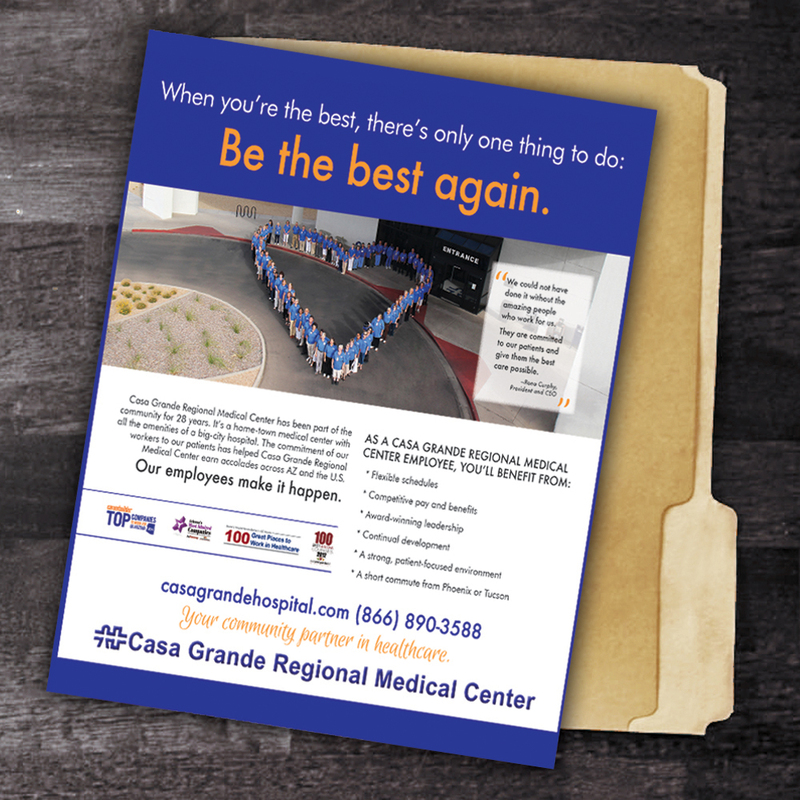 The employment branding effort resulted in the hospital gaining new qualified hires and cemented its position as a workplace that truly cares for its employees.